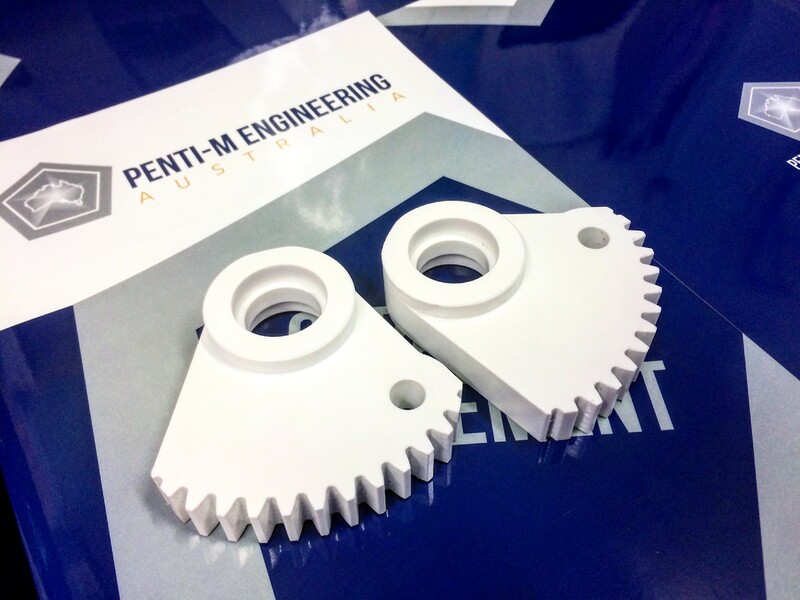 Penti-M Engineering Australia are open for business in 2017! Our machine shop in Rockhampton is equipped as a complete precision machining, manufacturing and engineering workshop. For more information contact Wayne or Zane today (07) 4927 3160.